Come to think of it, 2014 had been a year filled with lots of travelling. 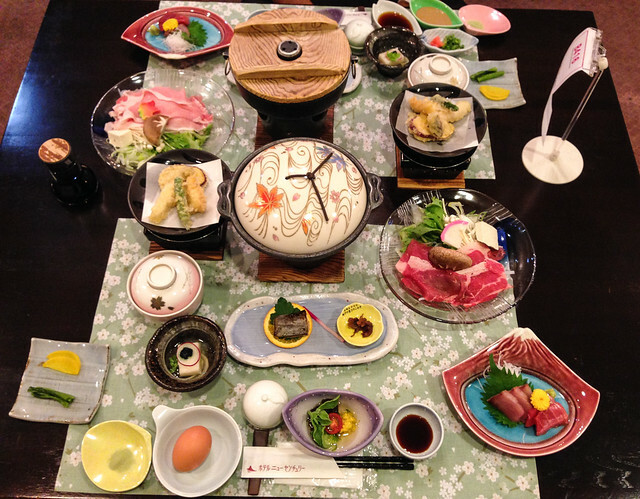 After sharing the #FoodHuntingListSG, it would only be fair that this post to be dedicated for #FoodHuntingListJapan. Verdict: Taste wise, the stir fry pork don was good, though I wished I had more gravy to soak up my rice. 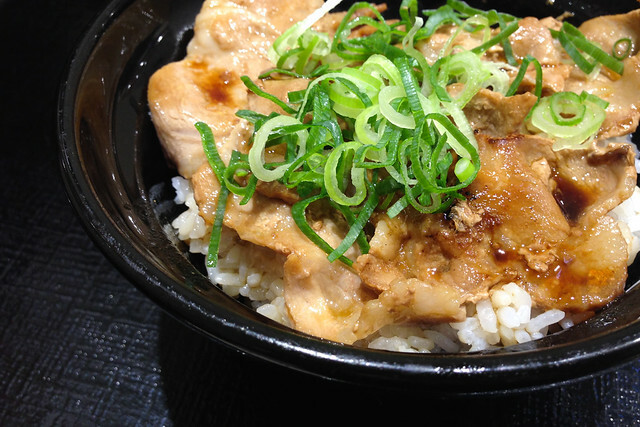 Verdict: Resistance was non existent, cube after cube of Sanda beef melted in my mouth. 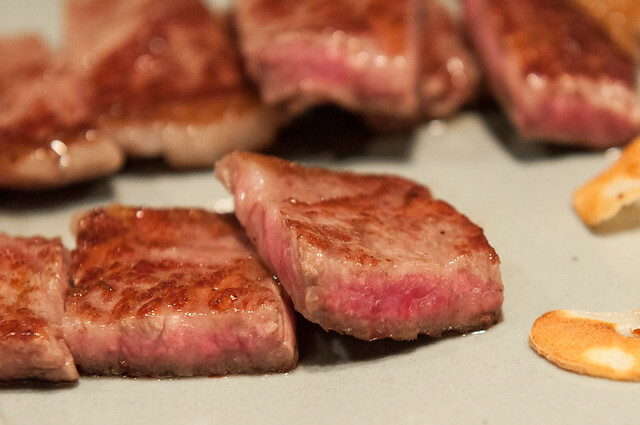 Tajima beef, on the other hand, had richness so much more intensified despite its less impressive fat distribution. Personally I liked Tajima beef more. 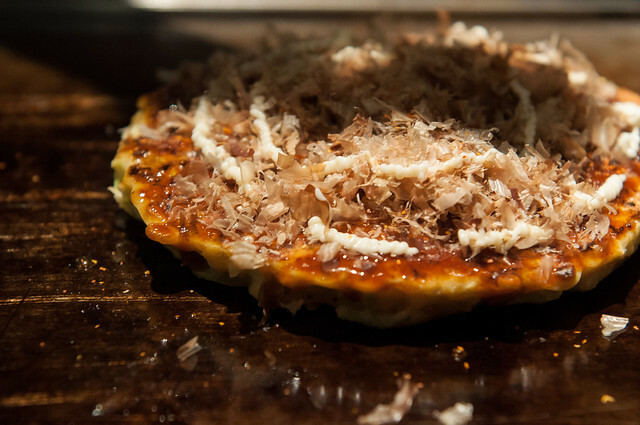 Verdict: The scallop okonomiyaki was cooked to nicety: slightly moist but not undercooked. Paired with slightly crusty outer layer, it was a great combination of texture. 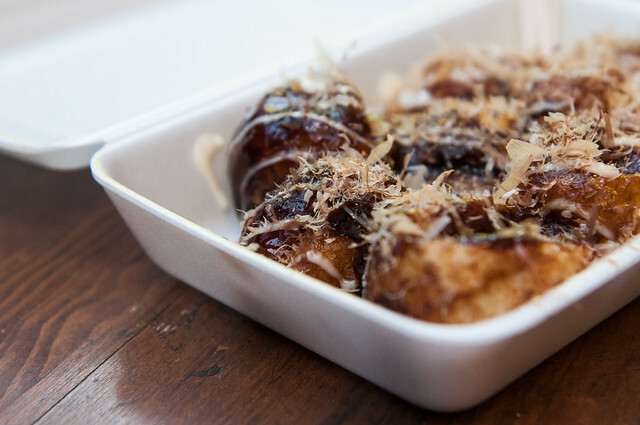 Though the filling was slightly varied, both okonomiyakis shared the same texture and flavour. Verdict: Every part of this kitsune udon was flawlessly executed, by that I meant, silky smooth chewy udon, flavourful soup base, and sweet soft tofu pockets. Verdict: Crispy on the outside, semi molten inside, I could almost feel the diced octopus swimming in my mouth. 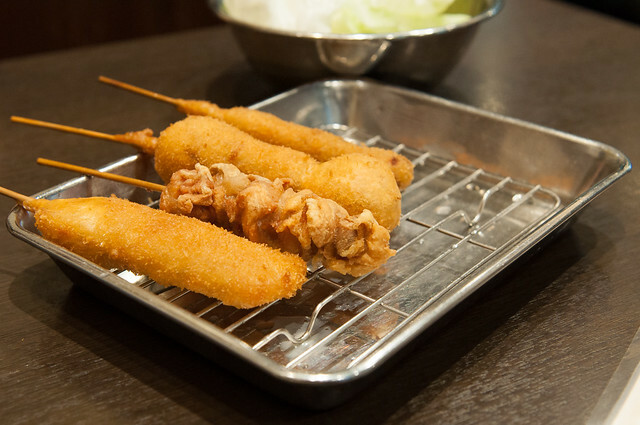 Verdict: All kushikatsu was so marvellously done. Its crispiness was not by chance, but by way of consistency. Daruma's dipping sauce was unusually appetizing. I must say it was the best fried skewer I had so far in my life! 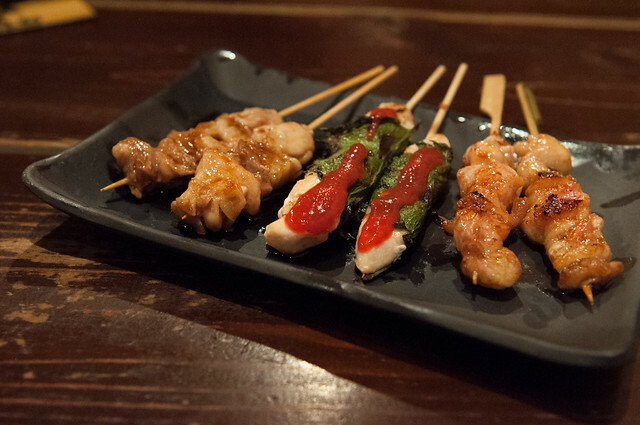 Verdict: So tender, juicy and flavorful was the yakitori that I must applaud Japanese for their attention to details. 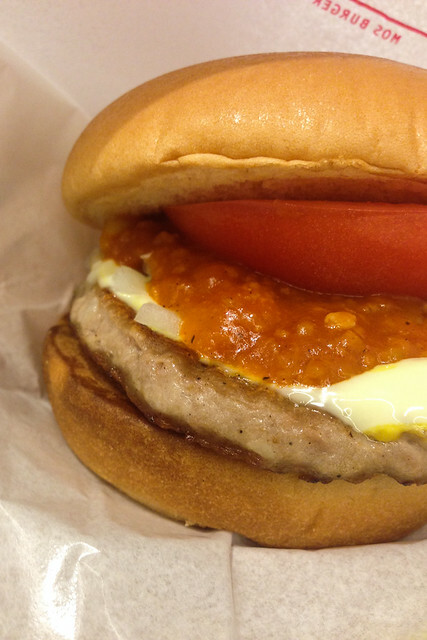 Verdict: With pork patty, chopped onions, tomato based sauce and tomato, the burger itself was small but decent, though nothing to shout about. 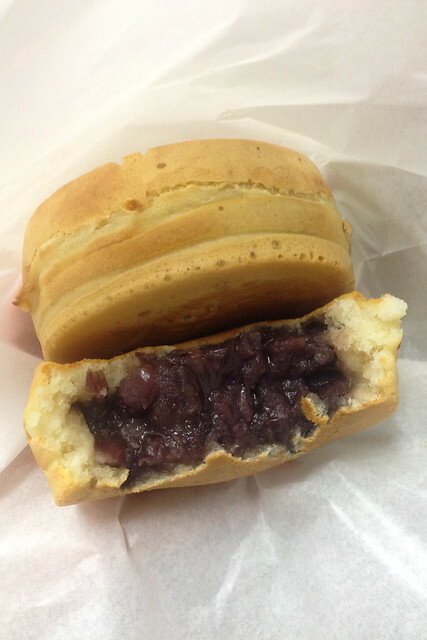 Verdict: I found myself quite fond of the bean paste. 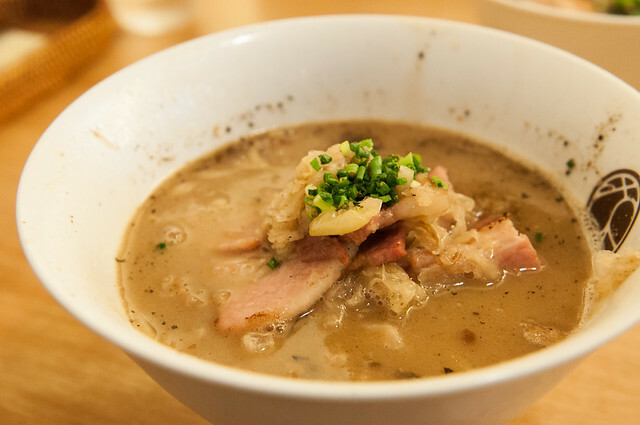 Slightly nutty with sour base flavor, it went along well with udon and I ended up drinking the soup till the last drop. 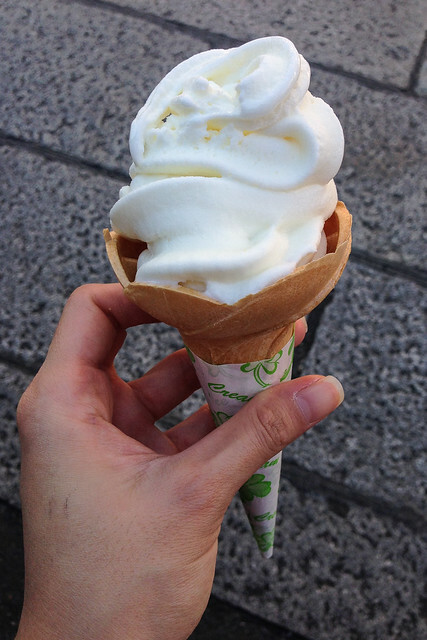 Verdict: Sake soft serve had a dense texture, allowing the base flavor of milk to linger and the mild flavour of sake to triumph on. Verdict: After undergoing the process of curing, the flavour of chub mackerel was no doubt more intense. The saltiness was akin to sea water, which almost felt like the chub mackerel was alive and swimming in the ocean. Verdict: Compared to Hottokeya, Katsuya's yakitori was better. 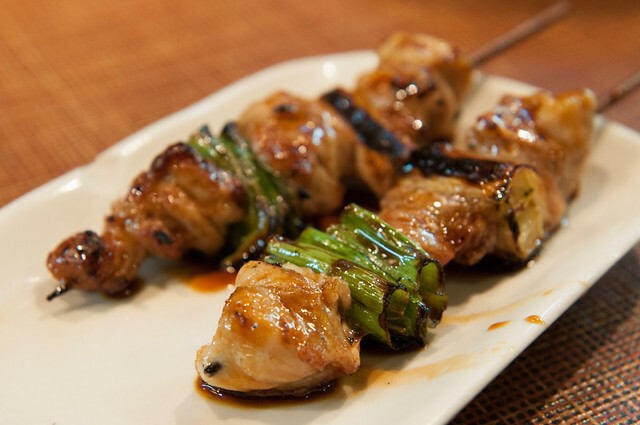 Our sticks of chicken and welsh onion were luxuriously glazed and perfectly executed to retain its natural juiciness. Verdict: The outer layer was similar to those of apam balik's but soggier due to the heavy fillings. Mildly sweetened, it was a good choice for non sweet tooth. 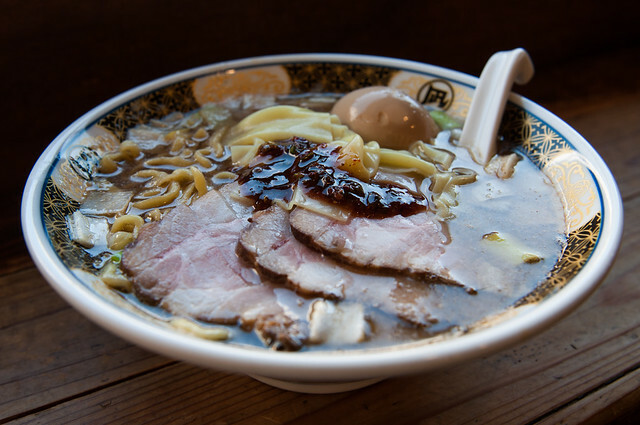 Verdict: Though the broth was not very thick, it had the complexity of flavor, which complemented the ramen very well. Verdict: I liked the chewy texture of wheat noodles. 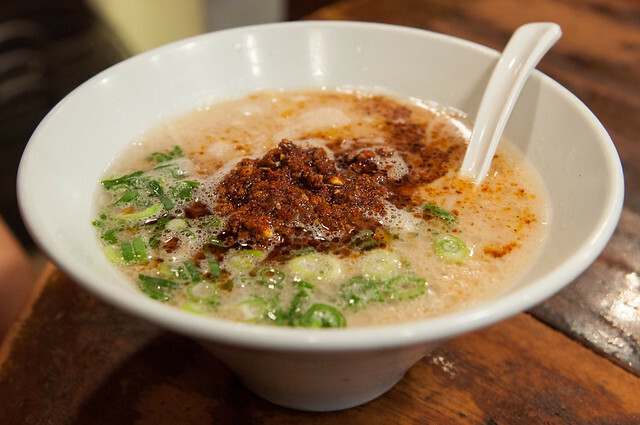 Despite being a savory noodles, it was skewed to the sweeter end. 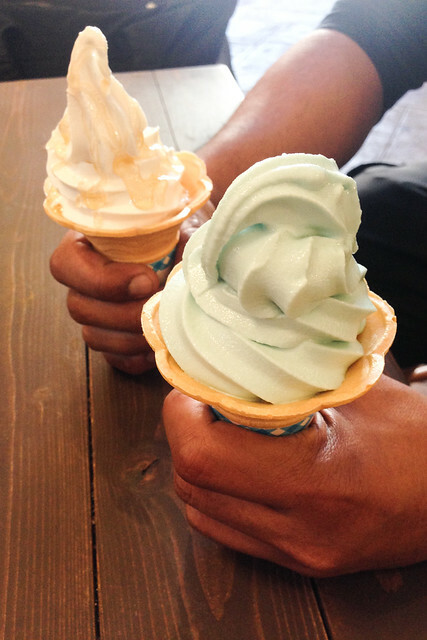 Verdict: Sharing the same base, both Blue Rose and Vanilla and Fujiyama Honey were close to one another. Both also shared silky smooth texture which was a delight to tongue. It was difficult to choose which I liked more. 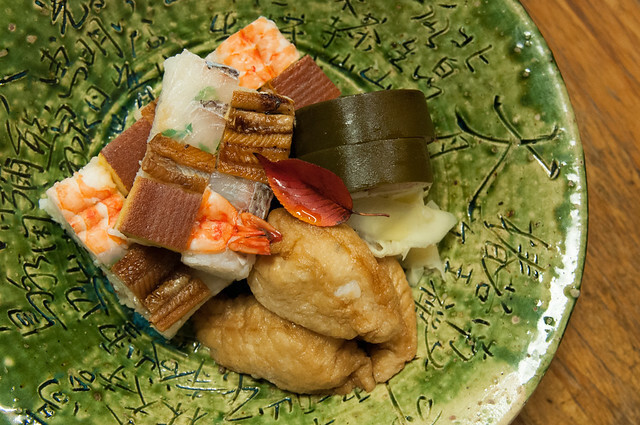 Verdict: Truth be told, I almost felt like we were having Kaiseki. Not only we were overwhelmed by the amount of food served, we were amazed by the quality of food served. 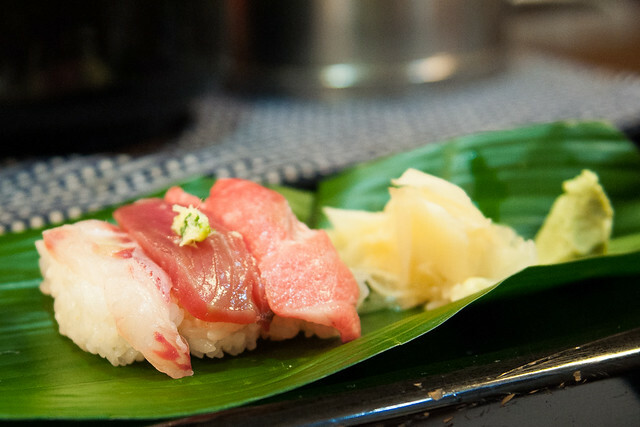 Sashimi and sushi were so fresh that it almost felt like the fish just dead seconds ago. 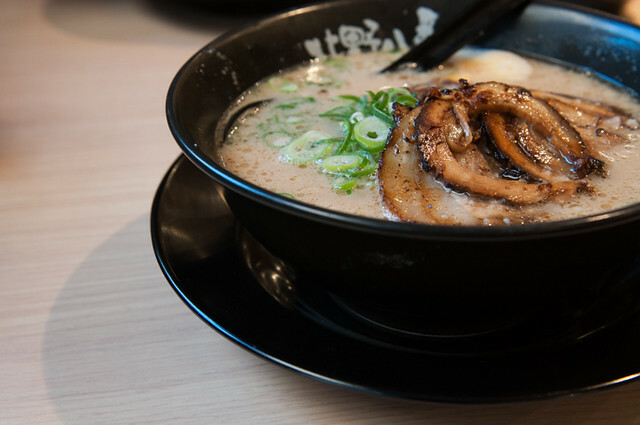 Verdict: I loved the light springy ramen texture, which akin to wantan noodle; I loved the seemingly light yet complexly flavoured soup base. Verdict: I was intrigued by the prospect of sauerkraut, bacon and spring onions in this German-Japanese homemade noodle soup. It took a moderate stance in terms of boldness, with an added twist in flavor with its sour profile and contrasting texture with its meat selection. 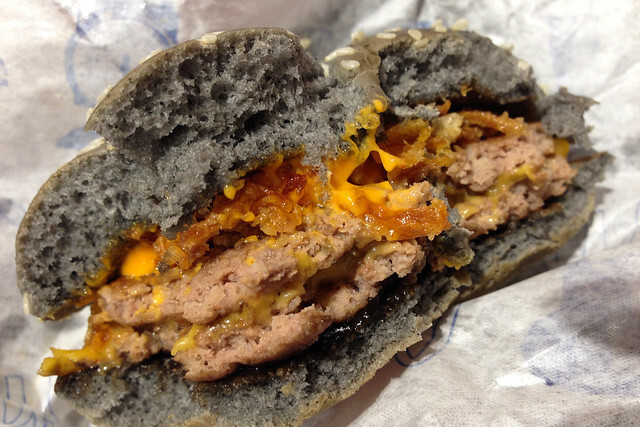 Verdict: It was mild to tongue, yet presented its flavor profile in layers of depth. The noodles was not as springy but went along well with its golden soup base. Verdict: Its sardines broth had a very distinctive and bold flavor! At first taste, it was too much to handle but eased as I plowed on. It had a slight bitter end note, which was rather unusual. 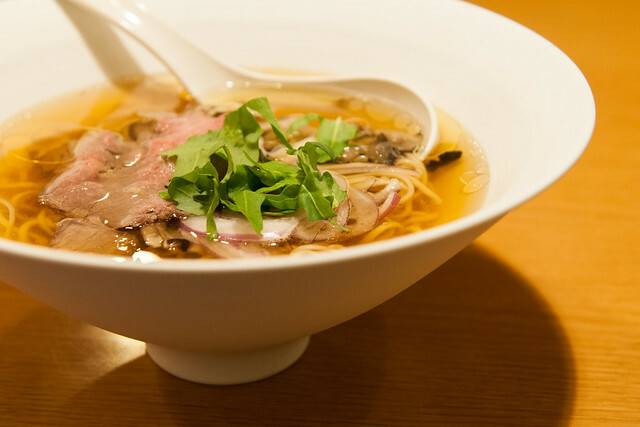 It used a mix of curly and wide, flat noodles. 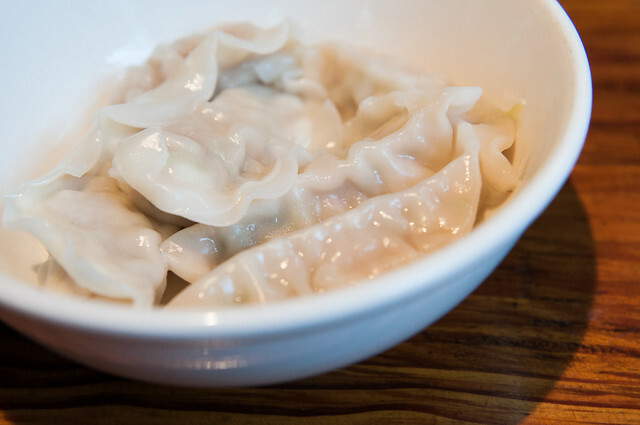 Akin to dumpling skin, the wide, flat noodles was smooth and slurpy. I thought it was a clever play of textures. Verdict: Both steamed and pan fried gyozas were equally yummy. While the steamed version boasted silky smooth skin, the pan fried version featured crispy texture on one hand, chewier texture on the other. Filing wise, it was flavourful to even go on its own. Personally I liked the steamed version more. Verdict: The crepe was so thin that it was crusty yet fluffy. 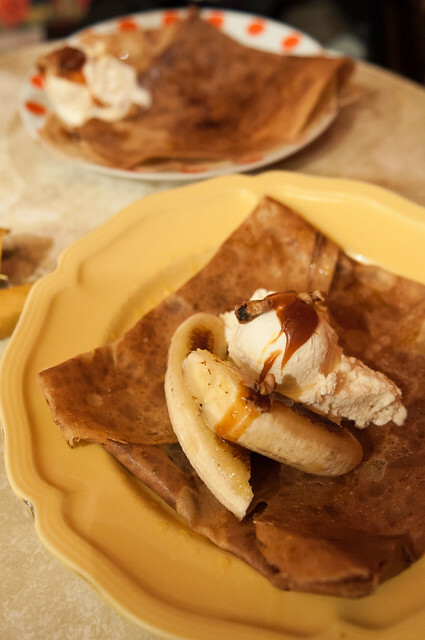 Caramel banana crepe came with slightly seared banana, which was of the right species and right ripeness. That dollop of caramel added the necessary complexity and kick to the overall package. I was in bliss! 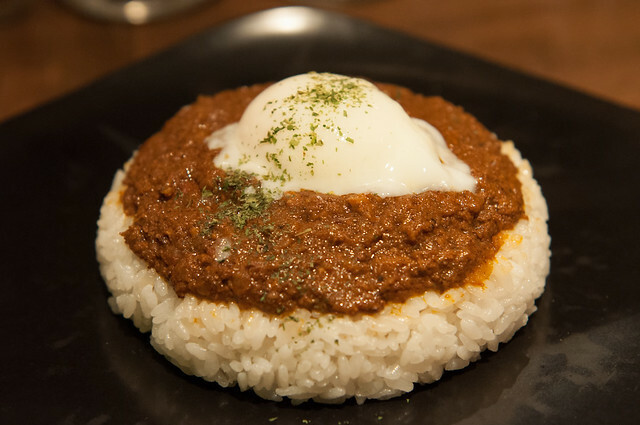 Verdict: Moist and fragrant, I believed the rice at the base was buttered rice, topped with minced beef curry and poached egg. The curry, as expected, was not very spicy like Malaysian's though it did have its own personality. Overall, it was quite good but I felt that the flavour was too consistent and lacking some accentuation. Verdict: Simmered in dashi with soy sauce, Nizakana was very flavourful on its own, and went along well with rice and tsukemono. 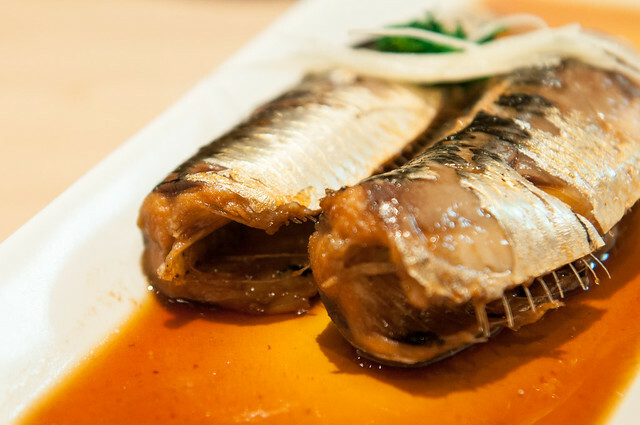 Its flesh was so tender that it changed my perception towards sardines altogether. 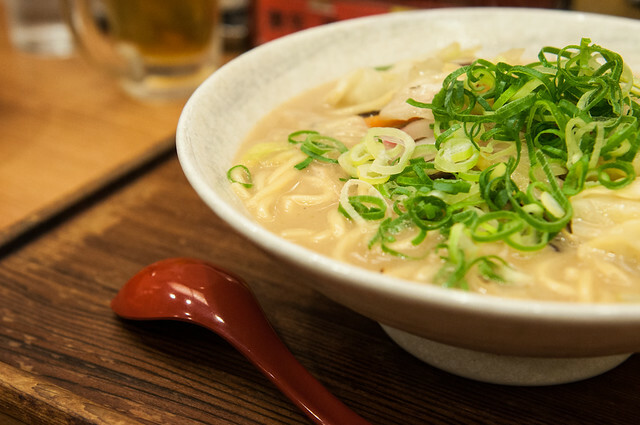 Verdict: Heavily loaded with shredded cabbage, mushrooms and bean sprouts, it shared similar taste to Chinese ramen, which I personally enjoyed. 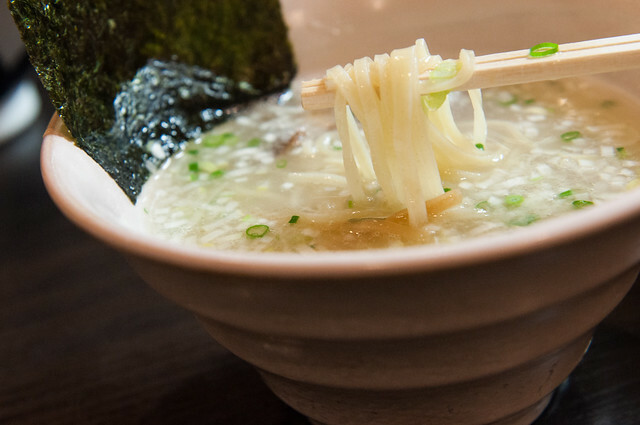 Let's say it was a welcome deviation from the usual Japanese ramen. Verdict: Though personally I wasn't a fan of onigiri, these onigiri were huge and definitely a go-to option whenever you need a quick and filling bite. Verdict: For 700yen, I must admit it was super value for money. 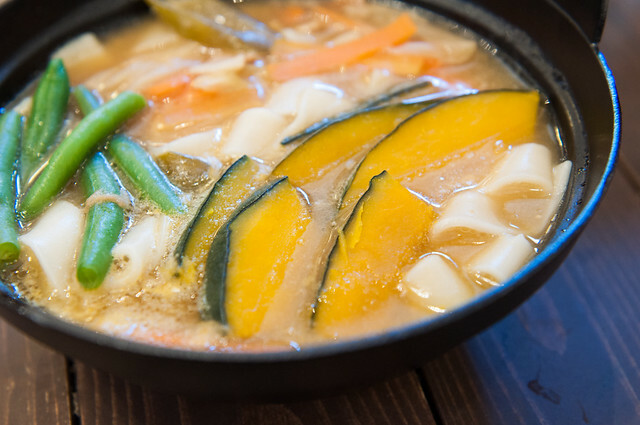 Despite its clear broth, its flavour was not compromised. 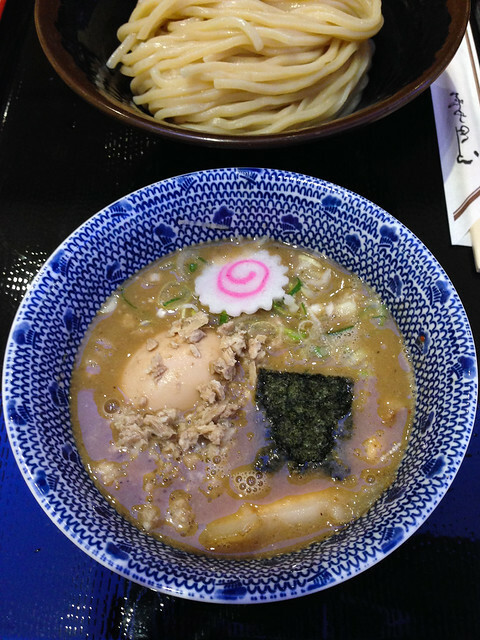 It was indeed an enjoyable experience having this random bowl of ramen in the morning autumn chill. 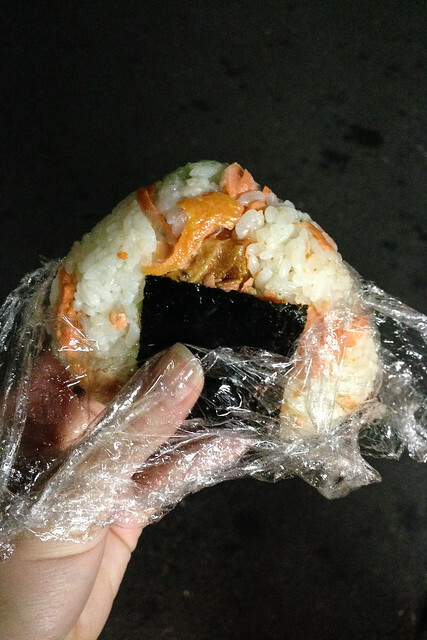 Verdict: I must give it to Iwasa Sushi for their top notch freshness. I could definitely help myself with more of the tuna bellies! 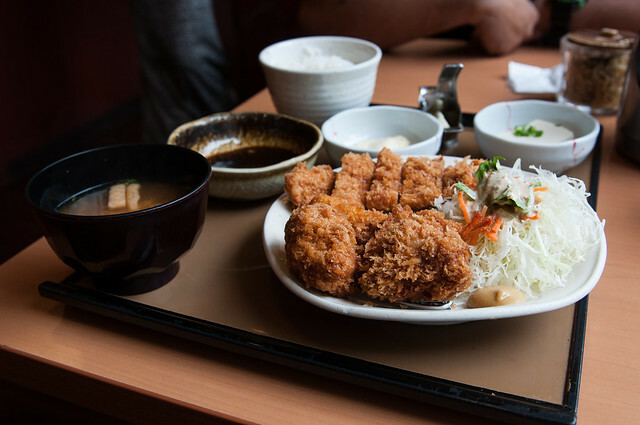 Verdict: Though their portion was generous, their tonkatsu fell short of expectation as it was parched due to overcooking. 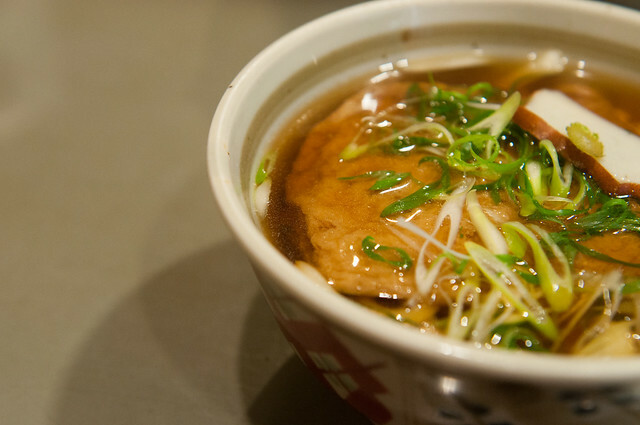 Verdict: With Shiromaru Classic pork soup as its base, Karaka introduces spicy miso topping, mixed with herbs and spices. 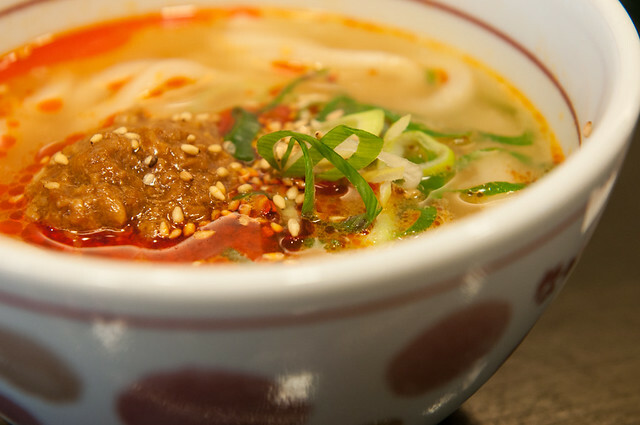 It offered the best of both worlds: that complex layers in pork soup and added dimension (spiciness), which I personally enjoyed very much. 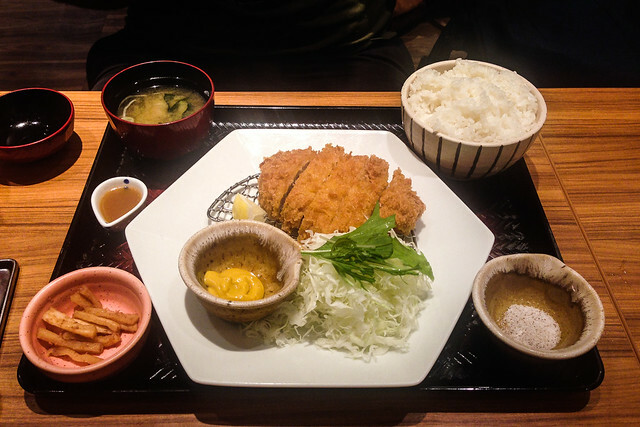 Verdict: This tonkatsu set of mine was really worth every bank for buck! Wrapped in the nest of crispy skin was the tender loving pork chop so juicy that I almost cried in tears. Verdict: heir noodles was made broad and thick - it was akin to loh mee but denser - giving it more chewy character. 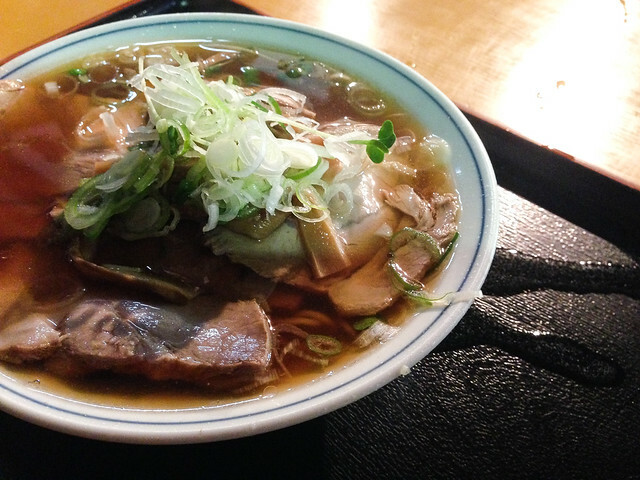 The broth was thick and super flavourful that I found it hard to enjoy.